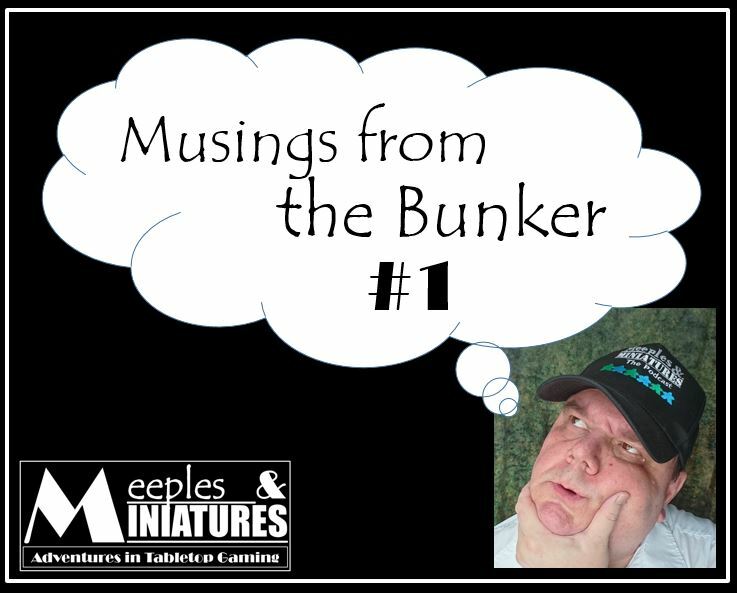 I have just launched a new, Patreon exclusive, podcast – Musings from the Bunker – which is running in place of the ‘Inside the Bunker’ podcast. This is available to all supporters who pledge at the $3 level. Think of it as an audio editorial, A conversation starter. My thoughts on a hobby subject that has caught my attention.